Mergence Investment Managers is an independent asset management company, providing investment management services for institutional and individual investors within southern Africa (SADC). 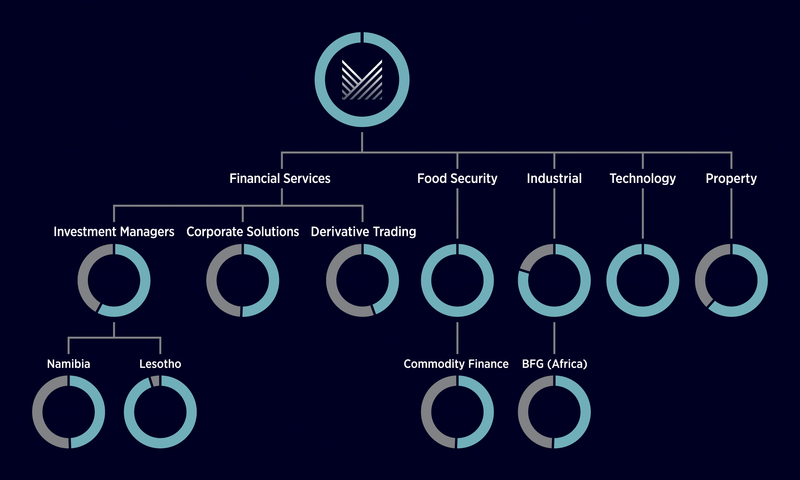 We form part of Mergence Africa Holdings, founded in 2004 as a niche financial services group spanning asset management, derivatives trading, commodity finance, and property investment and financing (including the listed Dipula Income Fund). Our investments – both Listed and Unlisted – span equity, multi-asset class, infrastructure, debt and private equity funds. The group has 86 staff and offices in Cape Town, Johannesburg, Windhoek and Maseru.